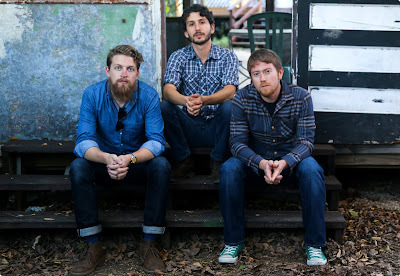 Fanatic Promotion: Austin-based trio I Am The Albatross writes about Austin on its upcoming debut album “Lonesome Son,” arriving August 7th. 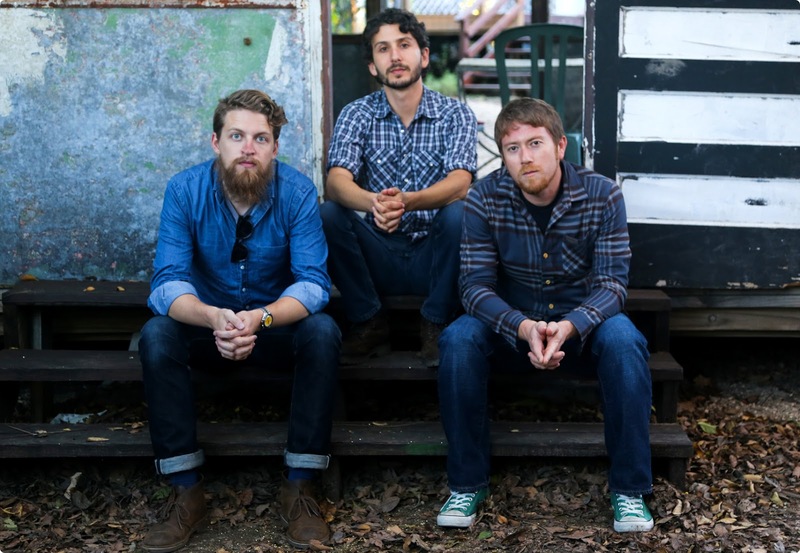 Austin-based trio I Am The Albatross writes about Austin on its upcoming debut album “Lonesome Son,” arriving August 7th. I Am The Albatross (L-R): Giuseppe Ponti, Jesse Berkowitz, Marc Henry. Photo Credit: Kimberly Jean. 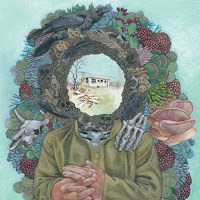 Hear “Port City,” the first single from the debut album by I Am The Albatross, via KUTX, Austin or at the links below! “‘Port City’ is an ode to the part of I-10 which runs between Texas and Louisiana and passes through the many industrial port cities that lie between Houston and New Orleans,” says vocalist and guitarist Jesse Berkowitz of Austin-based trio I Am The Albatross. “It’s a rock record for sure,” Berkowitz says matter-of-factly of the new group of tunes that mightily show off the influence of Neil Young & Crazy Horse, Kyuss, Tom Waits, Nick Cave, and Clutch. Berkowitz’s heavy, blistering guitar work is complemented on the album by the no-nonsense contributions of Giuseppe Ponti on bass and vocals, and Marc Henry on drums. 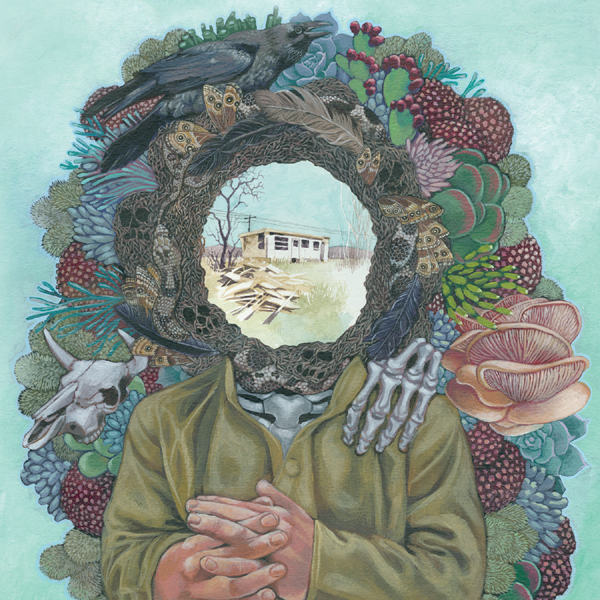 Lonesome Son by I Am The Albatross arrives August 7th, 2015 via Rail Rider Records. I Am The Albatross is available for interviews. Contact Josh Bloom at Fanatic for more information.